Firefly algorithm is a swarm based metaheuristic algorithm designed for continuous optimization problems. It works by following better solutions and also with a random search mechanism. It has been successfully used in different problems arising in different disciplines and also modified for discrete problems. Unlike its easiness to understand and to implement; its effectiveness is highly affected by the parameter values. In addition modifying the search mechanism may give better performance. Hence different modified versions are introduced to overcome its limitations and increase its performance. 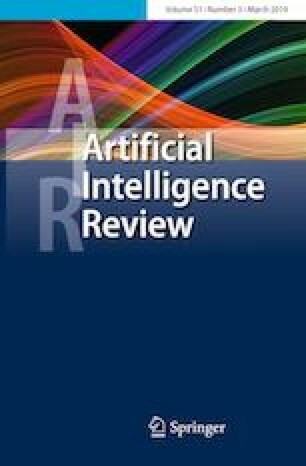 In this paper, the modifications done on firefly algorithm for continuous optimization problems will be reviewed with a critical analysis. A detailed discussion on the modifications with possible future works will also be presented. In addition a comparative study will be conducted using forty benchmark problems with different dimensions based on ten base functions. The result shows that some of the modified versions produce superior results with a tradeoff of high computational time. Hence, this result will help practitioners to decide which modified version to apply based on the computational resource available and the sensitivity of the problem.